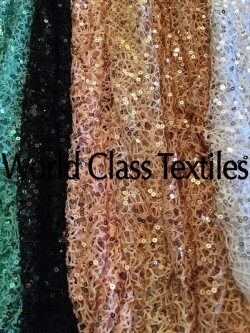 Please create a new account to see our wholesale prices. 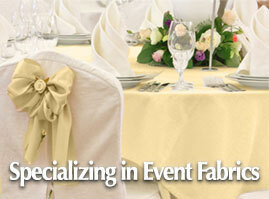 We carry the largest selection of fabrics suitable for table cloth, chair covers, sashes, and drapery, for all your event & party decoration needs. 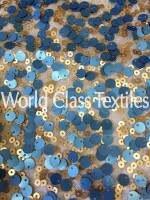 We can also customize all products in house including cut & sew. 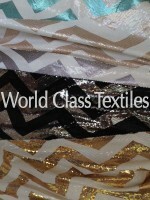 Keep up on our always evolving product & new arrivals. 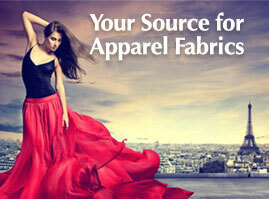 Enter your e-mail and subscribe to our newsletter to be notified of new arrivals. 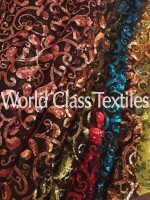 World Class Textiles is an importer and wholesaler of first quality fabrics, based in Los Angeles, California. 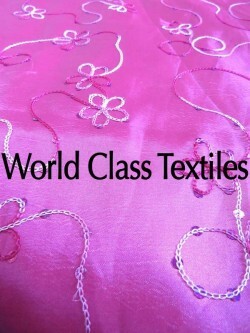 We have been providing the apparel industry, other fabric wholesalers, and fabric retailers with a large selection of fabrics since 1988. 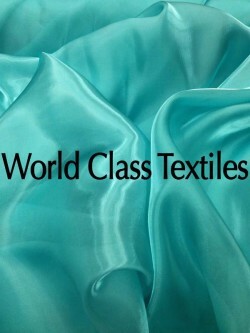 In addition to the above industries, World Class Textiles is a leading supplier of fabrics to the event planning industry. 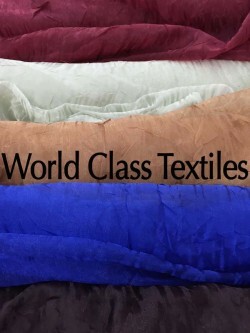 World Class Textiles has been supplying event planners and party decorators with large selection of textiles including upholstery and drapery fabrics suitable for table cloth, chair covers, sashes, and drapery. 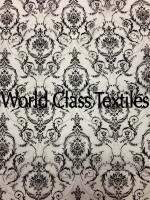 World Class Textiles offers the highest quality of fashionable fabrics to its customers with the lowest price possible. 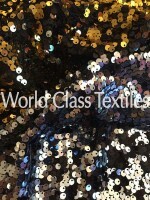 In order to achieve the best value and quality control, we import our fabrics from leading manufacturers around the world. 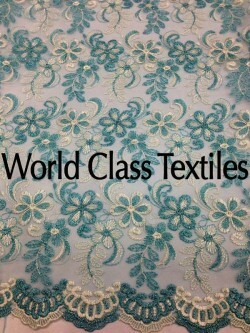 We assure you with the most dependable customer service and a diverse selection of fabric. 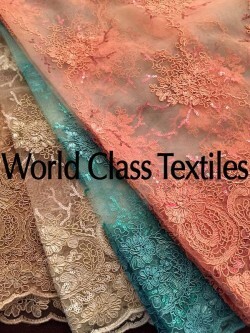 We are highly reputable in the fabric industry. 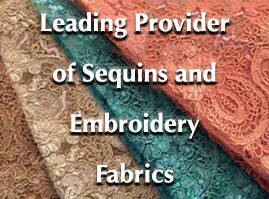 We offer the highest quality of fabrics with the best customer service. 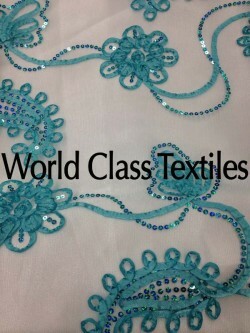 We offer the best prices for the highest quality fabrics. 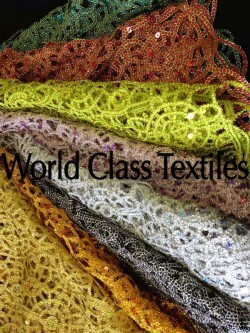 We ship all around the world.Most orders placed before 12:00 PM will be shipped the same day.